Here is one of my favorites. I have gotten several magazines from this company, and I've never paid a penny. 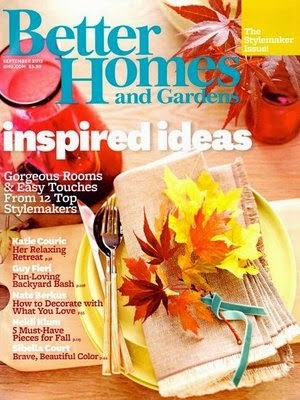 You can get a free subscription to Better Homes & Gardens. This is from FreeBizMag. It is completely free, and there are no automatic renewals.